Become a wildlife explorer for a day and discover what’s living right on your doorstep by joining in at with the Garden BioBlitz. 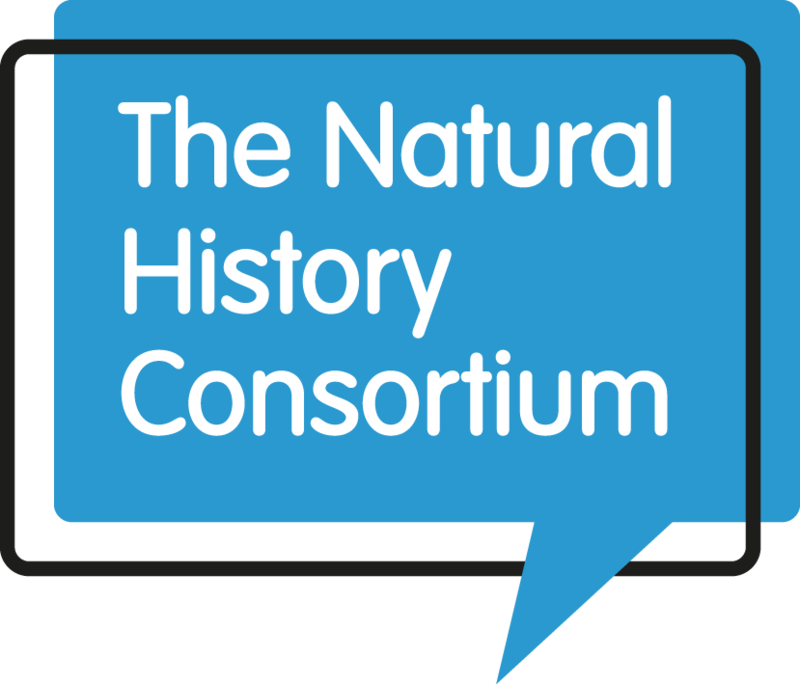 You can take part in in the comfort of your own home by simply making a list of all the wildlife you can find in your garden over a 24 hour period. Don’t worry, you don’t need to Blitz for 24 hours non-stop (or have any special wildlife skills) – this isn’t an endurance challenge, just some wildlife fun! All you need to do is go out at different times of the day, take lots of photographs and upload what you’ve seen to our special recording website – iRecord. We’ll even help you identify what you find! During your chosen 24 hours (don’t worry, you don’t have to do the whole 24hrs!) record all the wild plants & animals you can find in your garden on our downloadable recording form (print some off & take them with you!). Take as many photographs of what you find as you can. Photos will be really useful when you come to identifying what you have found, and when you input your records. 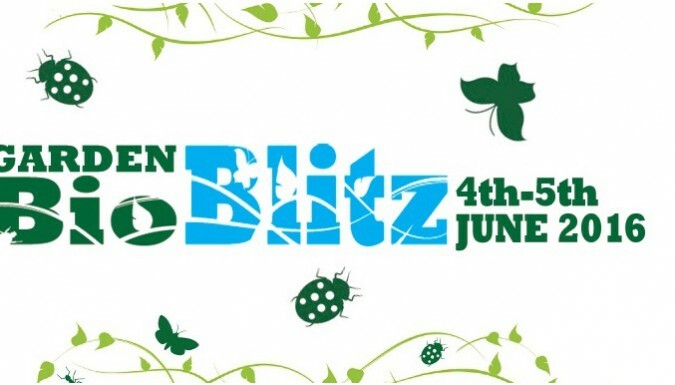 Visit the Garden BioBlitz website to find help to identify your findings – this is where all those photos come in handy! This is the most important step – sending your records in to the national database. By adding what you have seen to iRecord you will be supplying valuable scientific information to scientists around the UK! For full guidelines make sure you visit the Garden BioBlitz website.